At the time of its opening in 1924, Hotel Northland was the largest hotel in all of Wisconsin. Today, the original magic and charm of the property has been revitalized with our transformation into a one-of-a-kind boutique hotel. Restoring the 1924 Hotel Northland was a true feat of fine art, craftsmanship, and perseverance, but our commitment to authenticity allowed us to push through and give Green Bay the preservation it deserves. Missing tiles have been replaced. Plaster has been repaired. Even the original front-desk mail and key slots have been rejuvenated—because every historic detail counts. 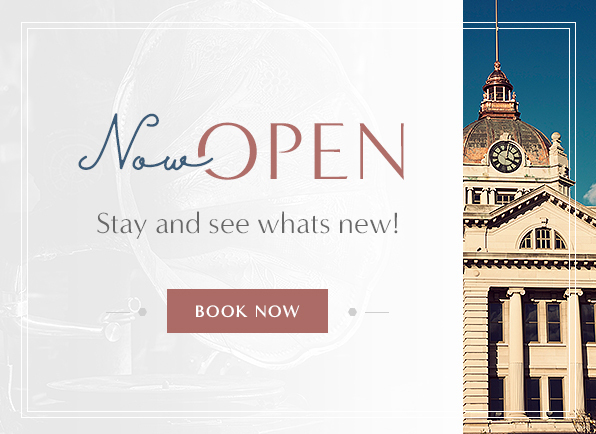 After many years of serving as the go-to housing for all away teams playing against the Green Bay Packers, we’ve revitalized the property back to its original charm as a boutique hotel.